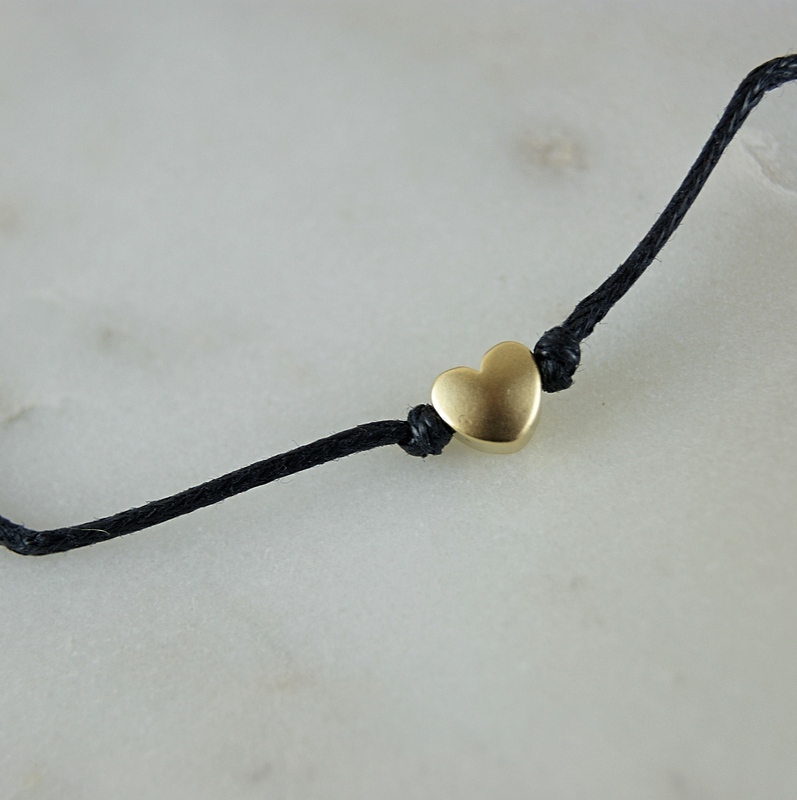 Our bestselling heart wish bracelet is now available in gold colour. 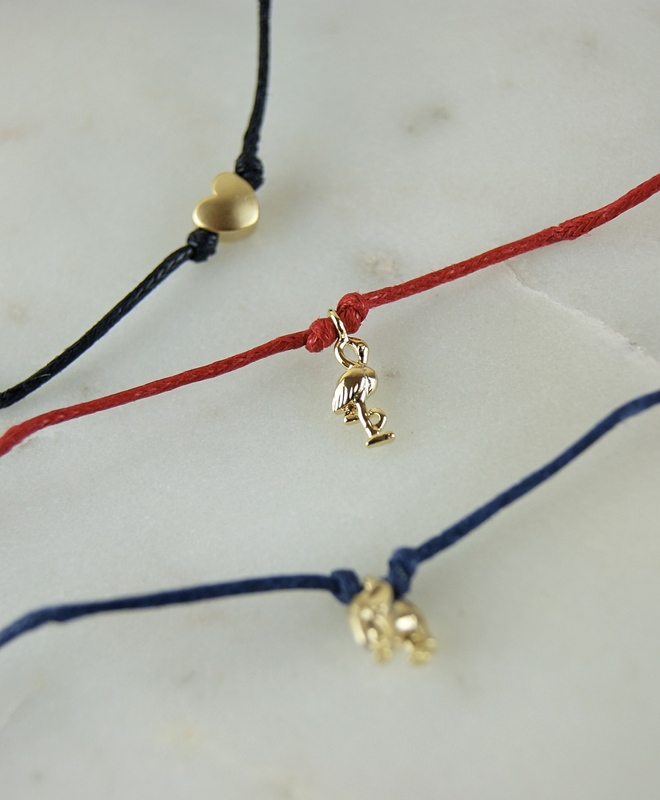 These lovely wish bracelets make lovely gifts. Cord colour may vary. We will choose at random, but if you would like a specific colour please ask and we will see what we can do. 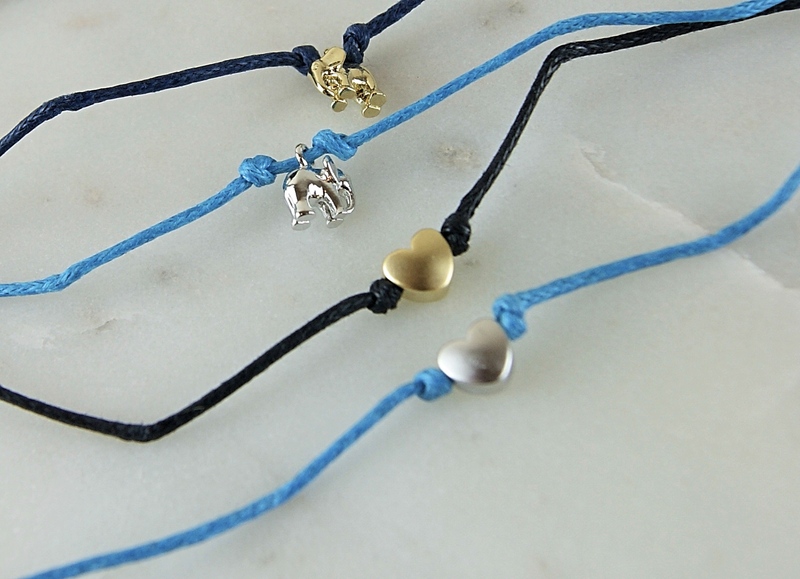 Our heart wish bracelet is a lovely addition to the summer wardrobe, and an affordable gift. 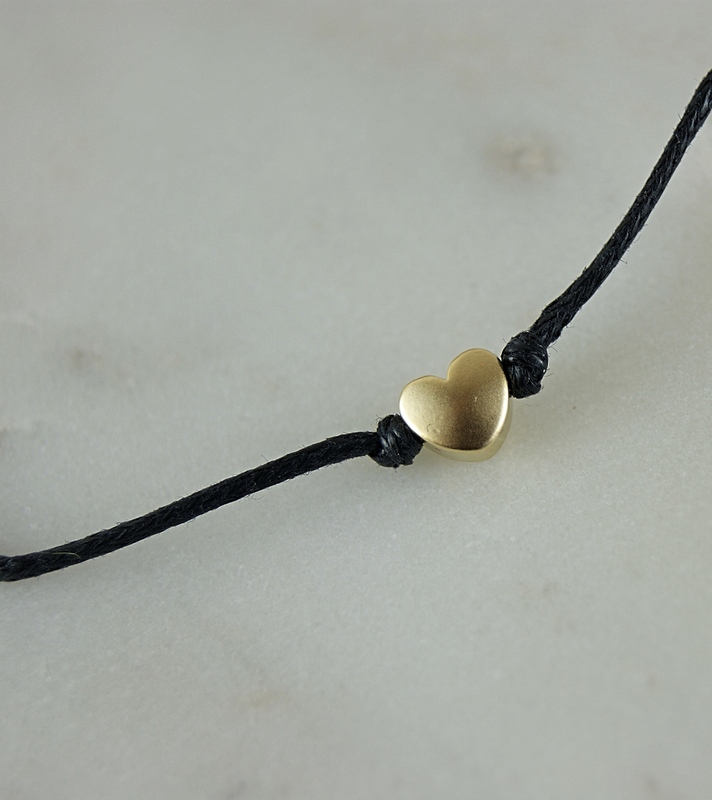 The heart sits on the middle of a cotton cord. 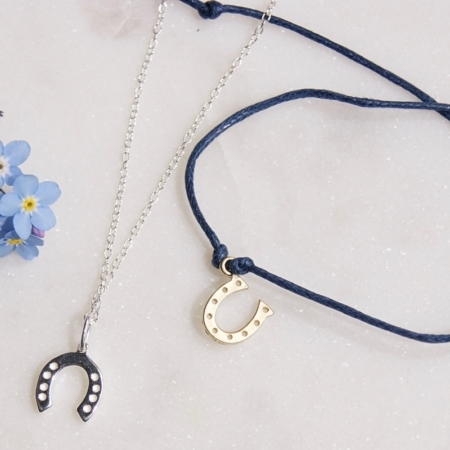 Our charming wish bracelets are lovely little gifts. Arrives wrapped in tissue.